This move-in ready office suite is in a cozy building located near schools and shopping. This dentist's office is perfect for anyone looking to start or grow their practice. The dentist office has a reception room with desk and waiting area, four individual dental examination rooms, a separate office area, a secluded break room with a bathroom, storage space for all your files and supplies, and all of the connections ready for your equipment. 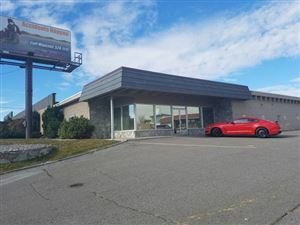 This is located in a central part of town close to the highway and a growing residential neighborhood, making it a great spot to draw new client attention. This is also a great location for any type of business, and could be changed to suit your individual needs and ideas. 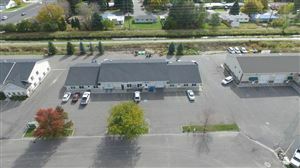 At this low price, this is a great place with potential to get your business growing.